1. Asperity, Grimness, Hardship, Rigor, Rigorousness, Rigour, Rigourousness, Severeness, Severity : سخت گیری - شدت - سختی : (noun) something hard to endure. Bardasht Karna, Shana, Jhelna : Endure : put up with something or somebody unpleasant. "I can`t tolerate anymore"
Mubtala Hona, Aziyat Jhelna : Endure : undergo or be subjected to. 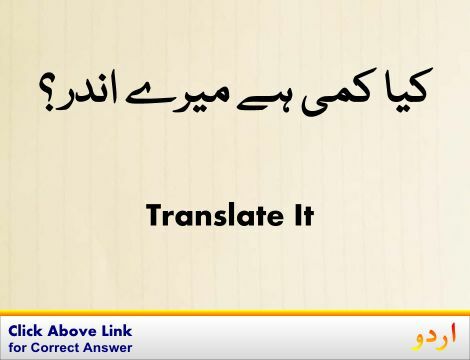 "You suffered a lot"
Zinda Rehna : Endure : continue to live through hardship or adversity. "We went without water and food for 3 days"
Qaim Rehna, Baqi Rehna : Endure : continue to exist. "These stories die hard"
Qabil Estamal R... : Endure : last and be usable. "This dress wore well for almost ten years"
How this page explains Sakhat Geeri ? 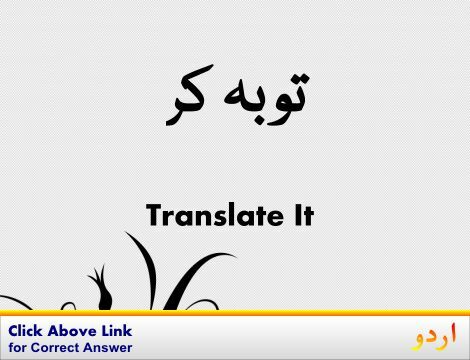 We help you understand the word Sakhat Geeri in English. 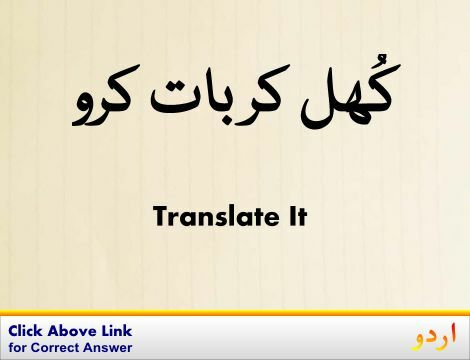 We not only provide English meaning of سخت گیری but also give extensive definition in English language. 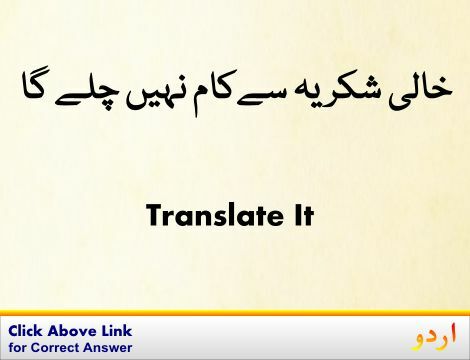 You can also find multiple synonyms or similar words along with Sakhat Geeri. 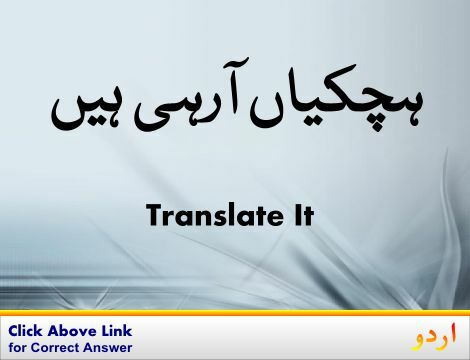 You may also want to see Android app to get سخت گیری, please install Wordinn Urdu Android app now.